It's been a few days since I've brought you guys any beautiful soul searching black metal, and Mord'A'Stigmata are here to rectify that. 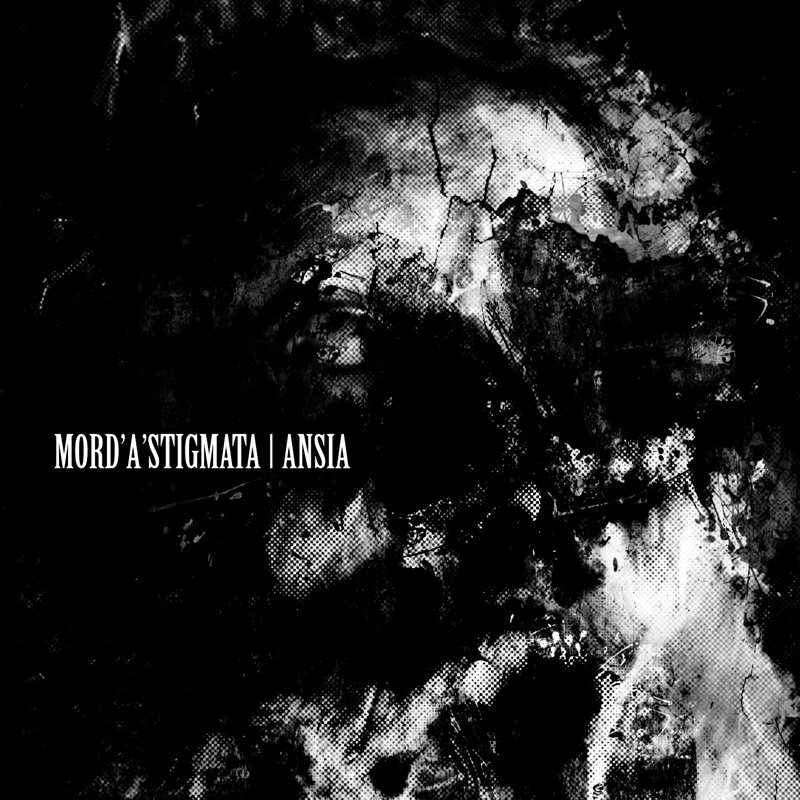 Asides from having a hard to type name Mord'A'Stigmata understand the spirit of black metal and create music that is rather unique to them, with an attack that they can genuinely call their own. While there are moments of black metal fury, for me the magic of Mord'A'Stigmata is more present when the band sits back and uses a gentler, lower tempo approach. It may not be as violent, yet it is certainly more poignant. Note though, much of the beauty of Mord'A'Stigmata comes from their time changes, it creates a shifting and roaring magic to songs like Inkaust. Suffice to say, their new record Ansia shows a lot of work has been put into it. These guys have been around for a while too, this is their third release, not a lot of bands make it that far. Suffice to say, I think big things could happen for these guys in the near future if they keep on developing their unique and emotional black metal sound!